Swedish meatballs were not created but a budget furniture store, heck the recipe doesn’t even originate from Sweden. Apparently they’re based off of a Turkish recipe brought back to England by King Charles XII in the early 18th century. In Sweden these meatballs are served with lingonberry Jam which I’m just going to pretend I’ve never heard of and omit completely. 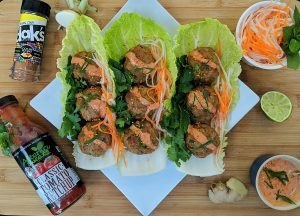 All That being said I don’t mind bastardizing this recipe to suite my ketogenic lifestyle and overall this recipe doesn’t need a lot of changes. 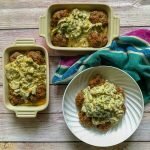 You will find it retains the familiar flavor profile that you are used to, the bread crumbs normally found in most meatballs are added to bulk up the size and can be replaced with other more flavorful ingredients to keep the carbs at bay. The sauce is thickened with cream cheese instead of making a roux with butter and flour and the addition of sour cream at the end gives the sauce a rich tangy finish. 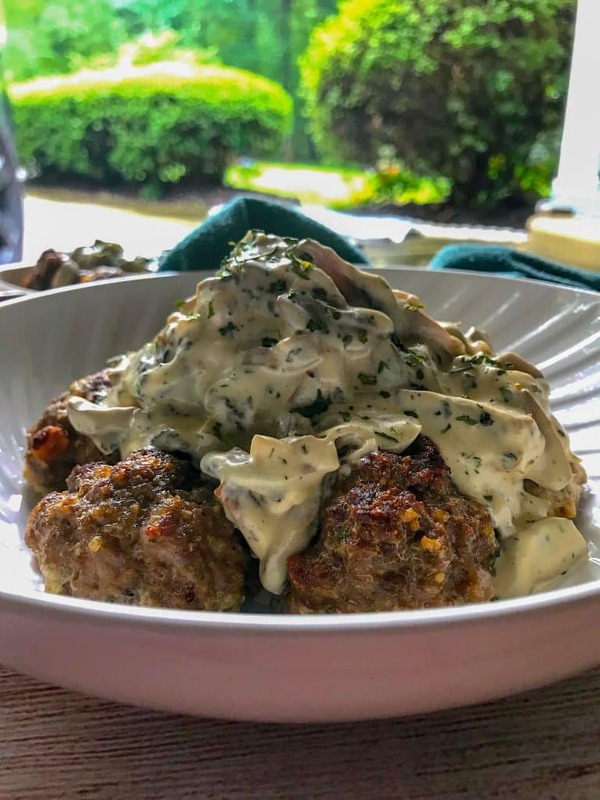 Swedish meatballs are often thought of as that lame appetizer that was served in fondue sets in the seventies but I think you’ll find that placing these tasty bites over some cauliflower purée and topping with a silky mushroom sauce takes this dish from a first course afterthought to the center of attention at your dinner table. Either way these meatballs have amazing texture and don’t fall short in the flavor department. In a large mixing bowl combine all meatball ingredients then portion on a sheet pan. Depending on how big you make them you’ll get anywhere from 24-36. 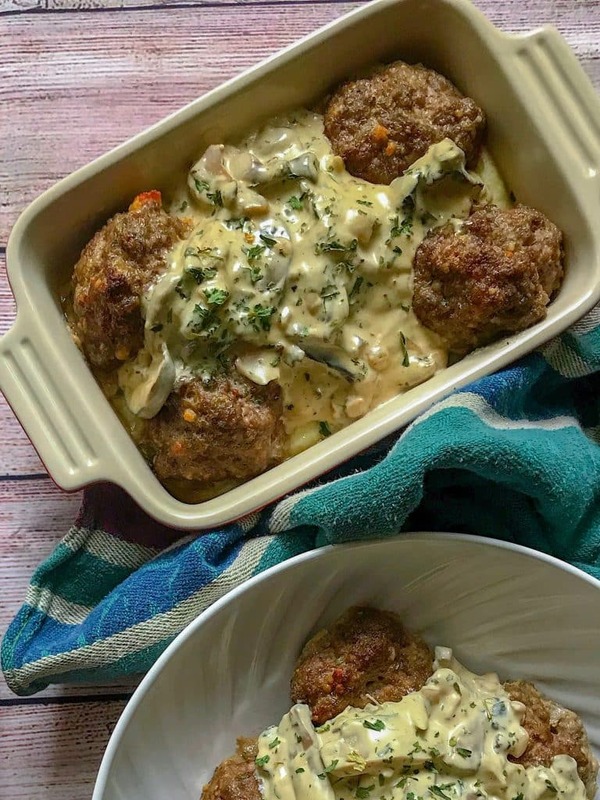 Bake meatballs for 25-30 minutes until fully cooked. To make the sauce sweat onions over medium heat with butter until softened. Add mushrooms and sauté for about a minute. Add water, bouillon and Worcestershire to deglaze the pan, then add heavy cream and cream cheese. Whisk sauce until it has thickened and cream cheese is fully incorporated. Taste sauce and add salt if needed, add black pepper and parsley before whisking in sour cream just before serving. 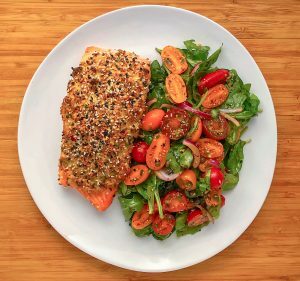 Made this tonight with a few substitutions with what I had on hand and it turned out fantastic and flavorful! Fantastic, I have quite the spice cabinet and sometimes I get carried away. Glad you enjoyed the recipe!!! thank you so Much!!! 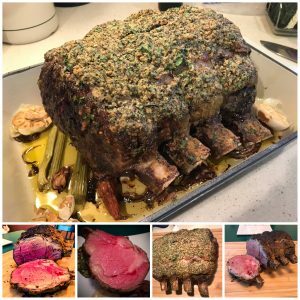 What would you consider a serving ?